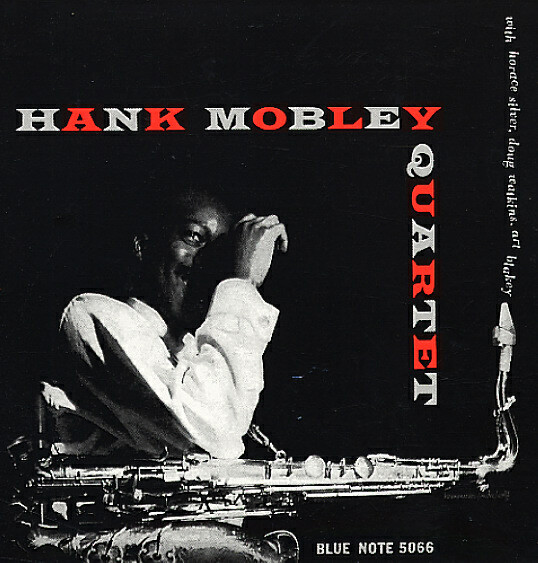 Great early material from Hank Mobley – a record that's practically a Jazz Messengers album, given the lineup – and which comes across with the fire and power of that classic group at their start! Mobley's tenor is set tightly in a combo that includes Horace Silver on piano, Doug Watkins on bass, and Art Blakey on drums – just like an early Jazz Messengers group, but without trumpet – and really kicking strongly on the rhythm tip. Mobley's tenor gets some great focus out front – amazing linest hat already show the young Hank as one of the freshest tenor voices of his generation. Titles include "Hank's Prank", "Walkin The Fence", "Just Coolin", and "Avila & Tequila". © 1996-2019, Dusty Groove, Inc.